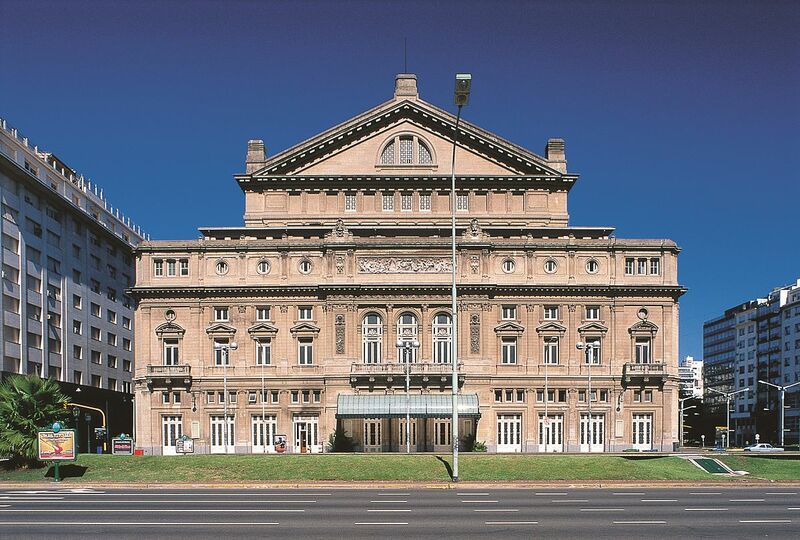 On May 29, 2018 Riccardo Massi will make his debut at the Teatro Colón Buenos Aires as Radamès in Aida, in a production with stage concept and set designs by Roberto Oswald conducted by Maestro Carlos Vieu, the first of a series of four performances running through June 5, 2018. He will share the stage with Latonia Moore as Aida, Nadia Krasteva as Amneris, Mark Rucker as Amonasro and Roberto Scandiuzzi as Ramfis. After this Aida in Buenos Aries, Riccardo Massi’s engagements for the 2017/18 and 2018/19 seasons include Radamès in Aida for Opera Australia in Sydney, his role debut as Gabriele Adorno in Simon Boccanegra at the Opéra de Marseille, Pinkerton in Madama Butterfly at the National Theatre Mannheim and the Bavarian State Opera Munich, Cavaradossi in Tosca at the Washington National Opera and at the Semperoper Dresden, and Pollione in Norma at the Bavarian State Opera Munich.